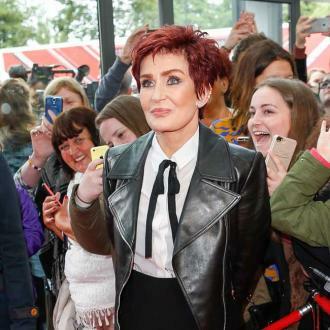 Sharon Osbourne has admitted she regrets letting her oldest daughter Aimee leave home when she was just 16 when the family decided to star in MTV reality show 'The Osbournes'. 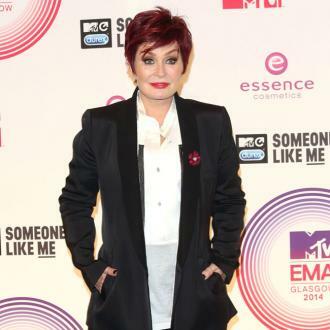 Sharon Osbourne regrets letting her oldest child Aimee leave home when she was just 16. 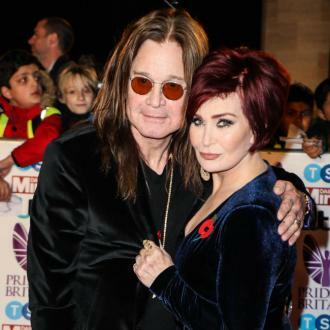 The TV star has three kids with her heavy metal legend husband Ozzy Osbourne; Aimee, 34, Kelly, 33, and Jack, 32. 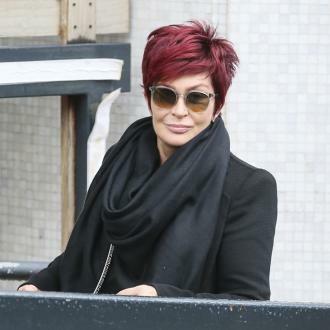 The family became household names when they starred in MTV fly-on-the-wall reality series 'The Osbournes' but Aimee chose not to be part of the programme - which began in 2002 and documented every aspect of their home life, and so moved out and Sharon now wishes she'd chosen her daughter's wish for privacy over fame. 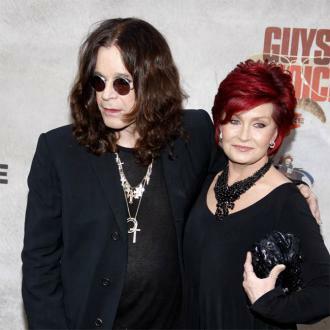 Sharon, 65, and Ozzy, 69, are now grandparents to Jack's three daughters, six-year-old Pearl, Andy, two, and four-month-old Pearl - his kids with estranged wife Lisa Stelly. And 'The X Factor' judge admits she wants to work less so she can be a big part of her grandchildren's lives.